eSignal offers the best charting platform for professional traders. 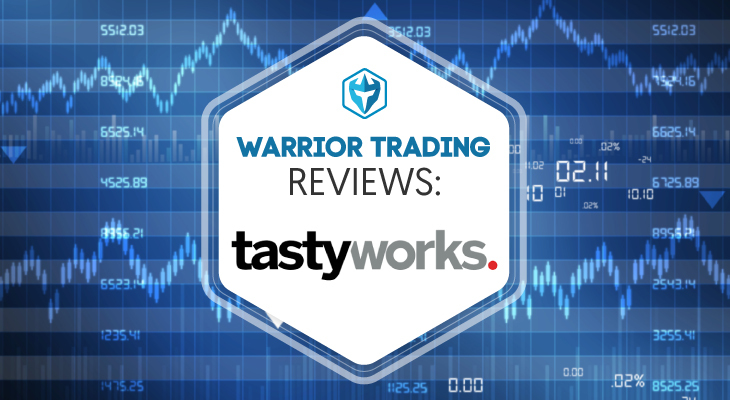 At $170/mo it may not be a good option for beginner traders who are on a tight budget. 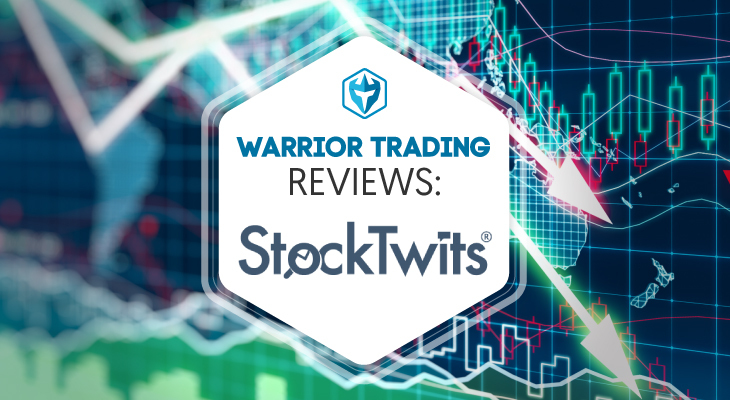 For beginner traders, TC2000 is likely a most cost effective platform. Today we’re going to review eSignal. I’ve been actively using eSignal as my primary charting platform for about 2 years. TC2000 was my charting platform prior to eSignal, but I felt it was too laggy, unreliable, and crashed too often at critical moments. When I first made the switch I was immediately pleased with how fast, responsive, and stable the platform is. I currently use eSignal charts on 6 monitors while running our Day Trading Chat Room, broadcasting streaming audio/video, and running several other applications. Impressively, I’ve had zero issues with lag or crashing. 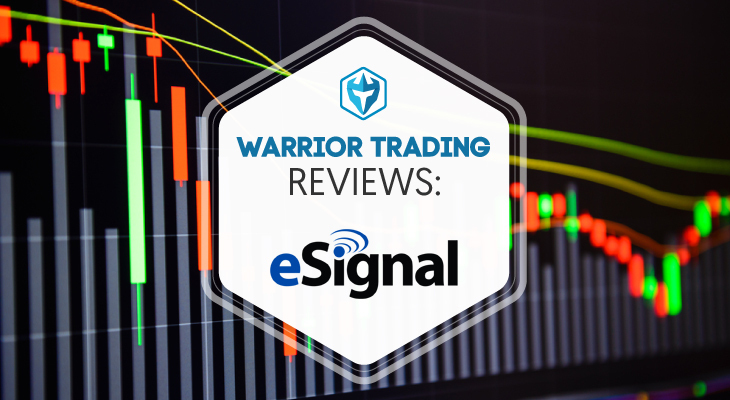 In addition to being a comprehensive charting platform, featuring hundreds of technical indicators, eSignal is also a trading platform. You can connect to 50+ different brokers and execute trades directly from inside the platform. 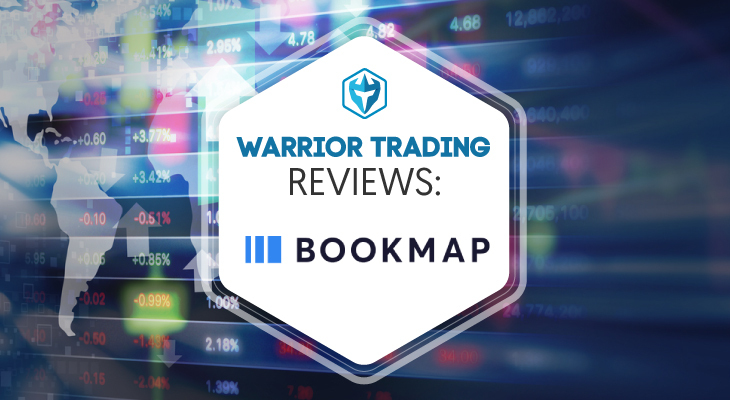 For traders who like to have everything in 1 place, this is a huge advantage. I personally have never used this feature. Since I spent a lot of time programming my hotkeys inside my broker settings, I’m happy to continue using my broker application for trades. The main drawback to my preference is that I have to enter symbols twice, once in eSignal and once in Speedtrader, but I don’t mind that much. eSignal offers 3 subscription levels. Classic, Signature, and Elite. As you can see above, the Classic package runs $50 per month which is drastically lower than the other subscriptions. The reason for this is it doesn’t include real time streaming data, which is imperative for trading. So unless, you just wanted to check out the software, the Classic package isn’t worth it. The Signature package includes everything included with the Classic subscription along with real time data, access to their mobile app and a lot of other features. I’m sure that I’m only benefiting from a fraction of eSignal’s true potential. They offer options, Forex, Futures, and Stock trading, all inside 1 platform. They also feature dozens of predefined layouts for reviewing overall market conditions. One of my favorites is called “Sector City”. In Sector City you can review each sector leading or lagging in the market, and then sort stocks in each sector for leaders and losers. 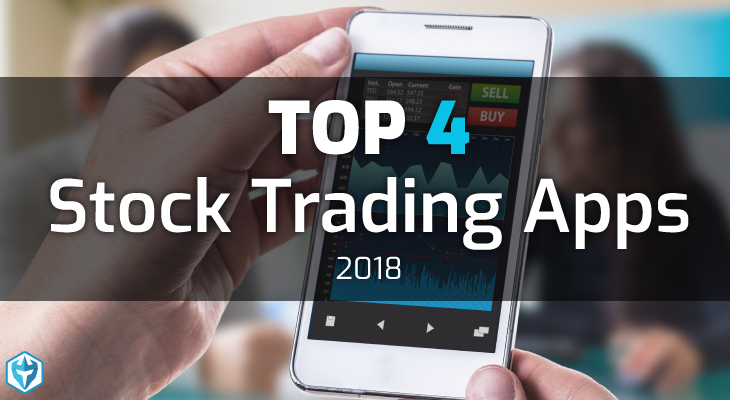 For this reason, eSignal is a popular platform among institutional traders who like to have their eyes on the big picture. The most notable competitor to eSignal is TC2000. The biggest drawback to TC2000 is it runs off Microsoft Silverlight which is a very resource intensive method of running charting software. As a result, if you try to run 6 charts per monitor x 4 monitors, your computer will slow to a crawl. 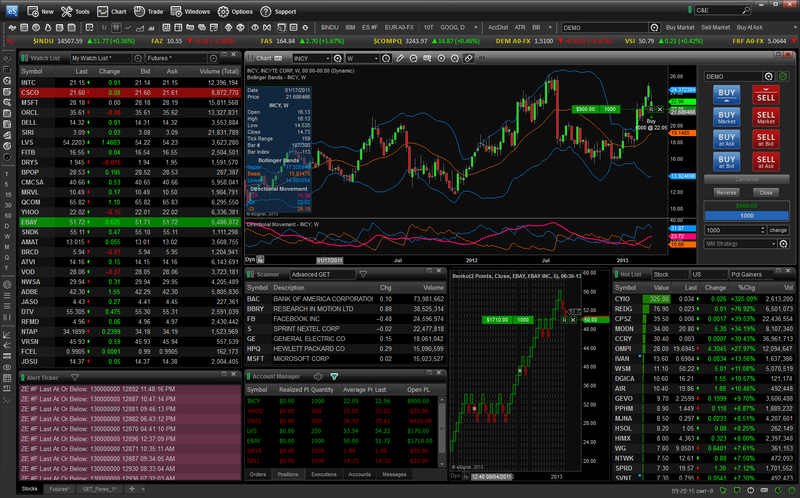 Esignal in contrast, has a much faster architecture and has no problem running dozens of charts at once. For traders on a budget or who don’t need 12+ simultaneous charts, TC2000 is still a good alternative. Great review you got there. I was wondering how many charts can I open at once in eSignal? Can I open 100 charts?